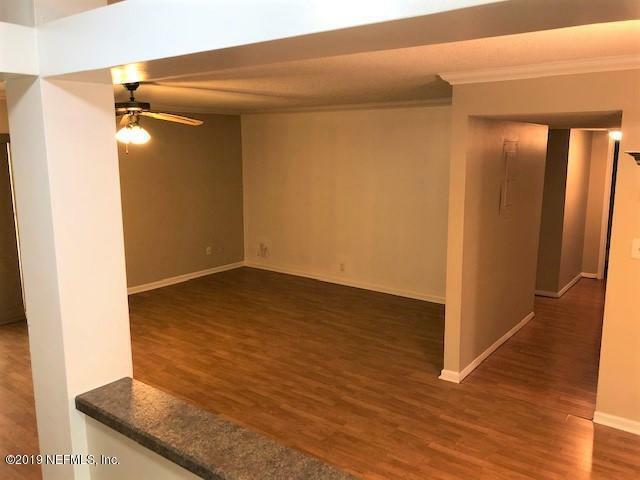 This is a very nice 3 bedroom 2 bath 1505 Sq. 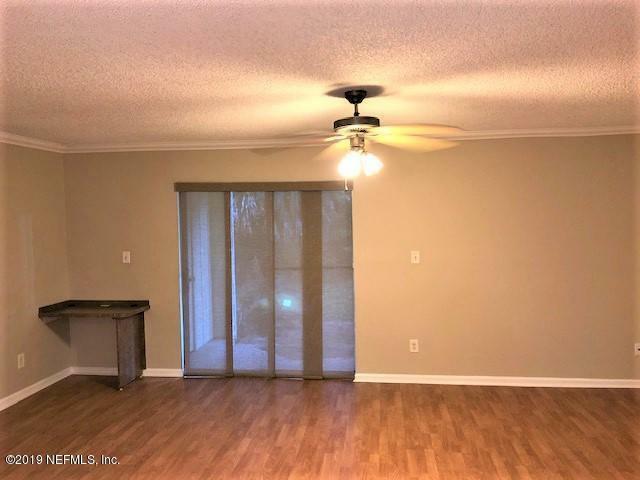 Ft. condo home located on the GROUND FLOOR.LIKE NEW featuring Laminated wood floors throughout living areas, NEW carpet in bedrooms, ceiling fans, washer/dryer connection, Smooth Top Range/Oven, refrigerator, microwave, and dishwasher. Covered rear back porch and a storage room. 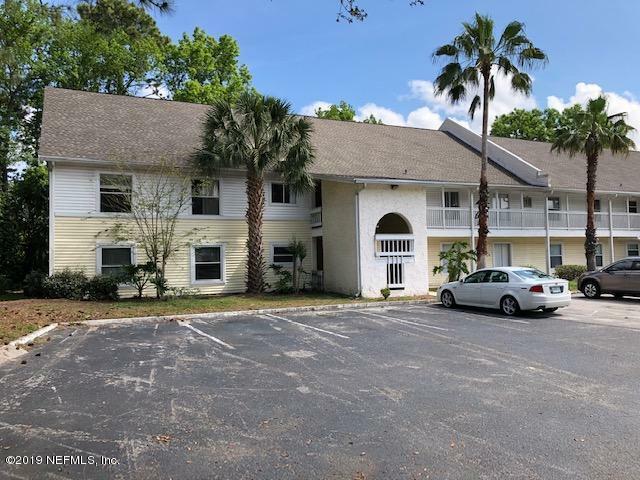 All the amenities included with a community pool, gym, tennis and basketball courts, and PlaygroundVERY convenient location minutes away from Publix, Town Center and the Avenues Mall. Quick easy access to all of the major roadways of South Jacksonville and just minutes to the Beaches.